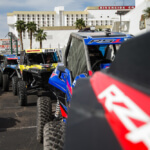 April 4th, 2019 – San Diego, CA – UTV World Championship announced today that over 382 race teams and thousands of fans are headed to Laughlin, Nevada for the 2019 Polaris RZR UTV World Championship. 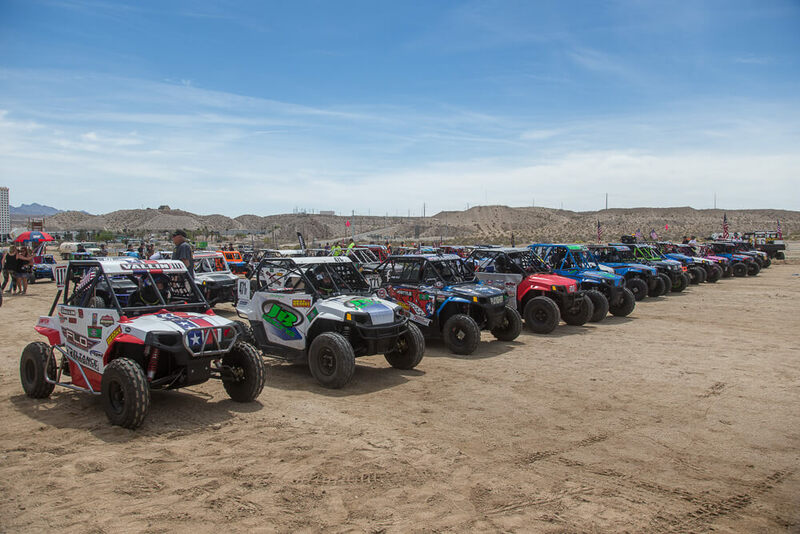 More teams are expected to register onsite with an expected entry list of over 400. 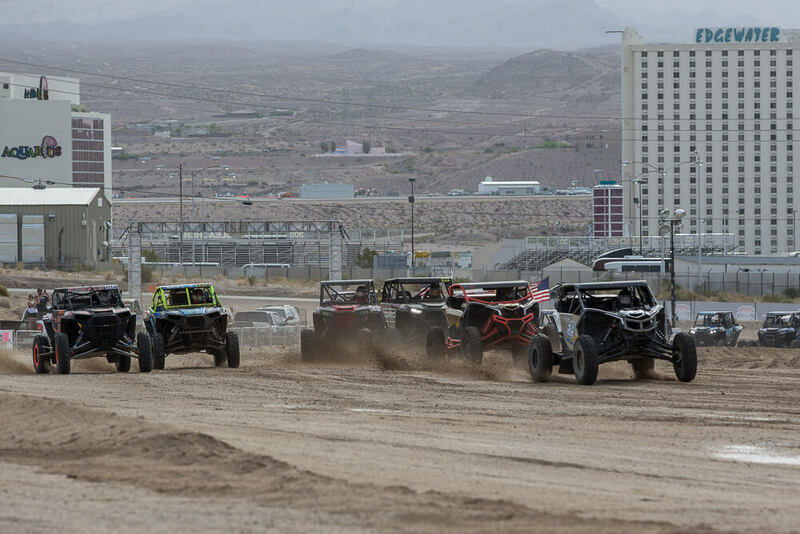 Racers will compete for the coveted championship win in Laughlin, NV, and also race for cash & prizes. 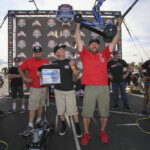 Sponsors of the event have provided a host of prizes from shocks to wheels to cash. 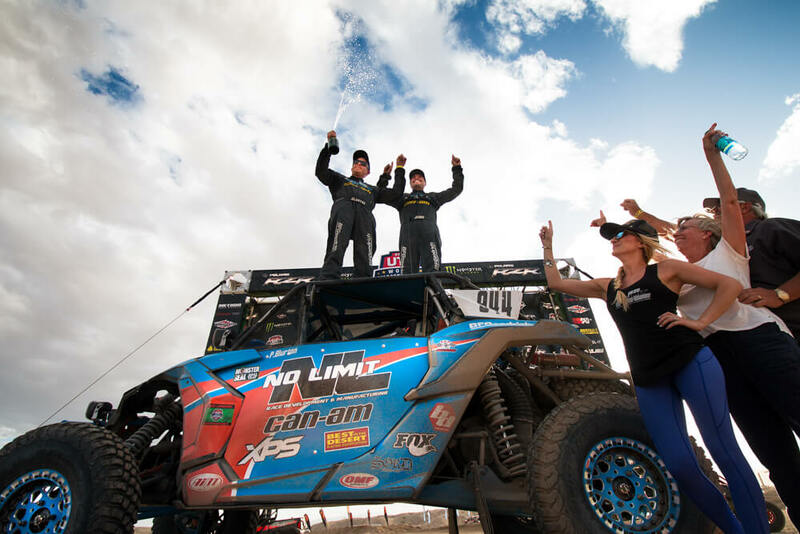 Title sponsor Polaris RZR has put up the grand prize of three brand new Polaris RZRs in to a pool of the top 5 finishers from the 170/250, 570 and Pro Turbo Desert and Pro Turbo Production Short Course races. 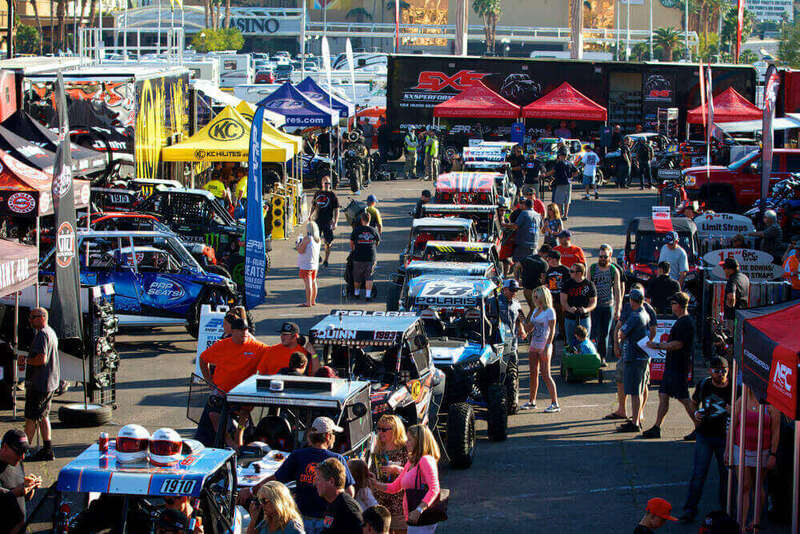 “This is the Superbowl of UTV Racing. 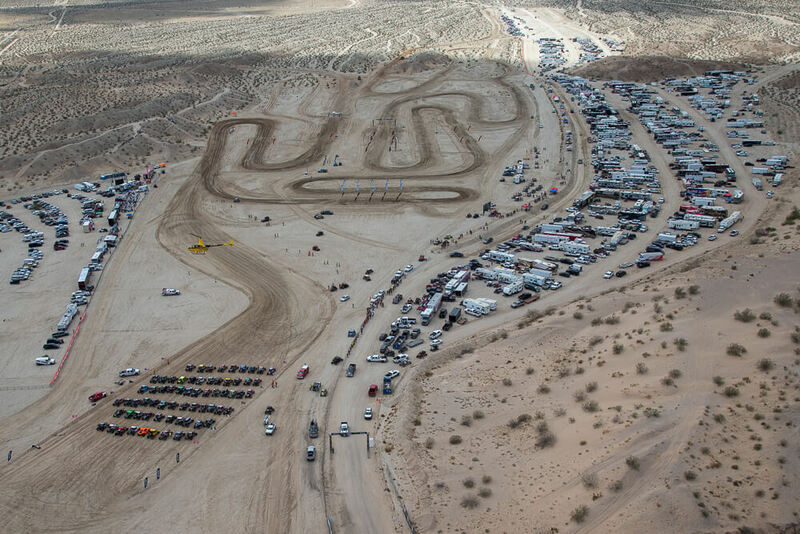 This is the best of the best racers from desert, short course, and youth UTV racing all at one event. We are thrilled at the racer turnout. 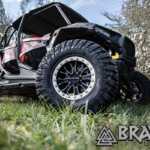 The Polaris RZR UTV World Championship continues to lead off-road racing into the future. 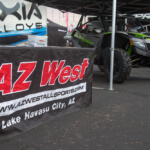 All the biggest UTV brands and aftermarket companies are represented at the AZ West UTV festival Friday April 5th. 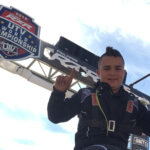 It’s going to be another huge year for UTV racing!” stated UTV World Championship CEO, Matt Martelli. Last week, pre-entered teams were able to participate in the draw for starting positions. Racers who missed the drawing will be placed in the order or receipt of their entry forms. 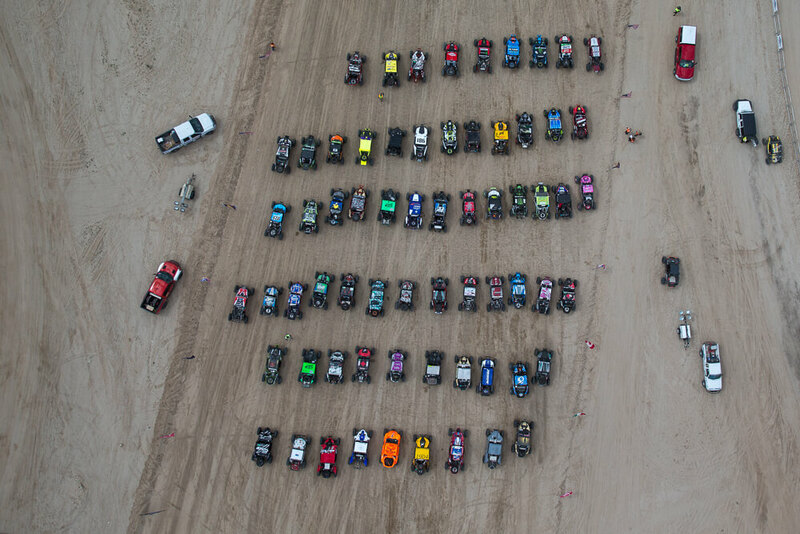 The event will once again feature a “dead engine land rush start” with racers filing rows of up to 13 vehicles! 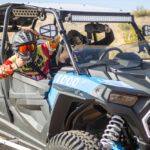 This UTV World Championship land rush start has quickly become the most exciting in UTV off-road racing. 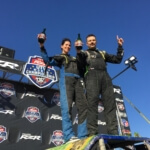 Mad Media – the San Diego off road production powerhouse – will once again be covering the World Championship and producing onsite at once digital content, as well as a one hour digital TV show that will go live later this spring. 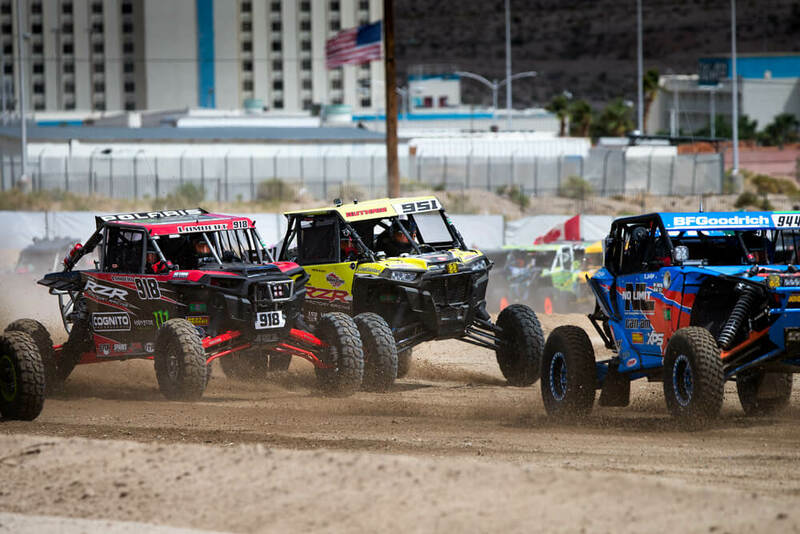 UTV World Championship festivities kick off on Thursday, April 4th with the official Kick Off Party at Loser’s Lounge at 7:00pm inside the Riverside Resort. 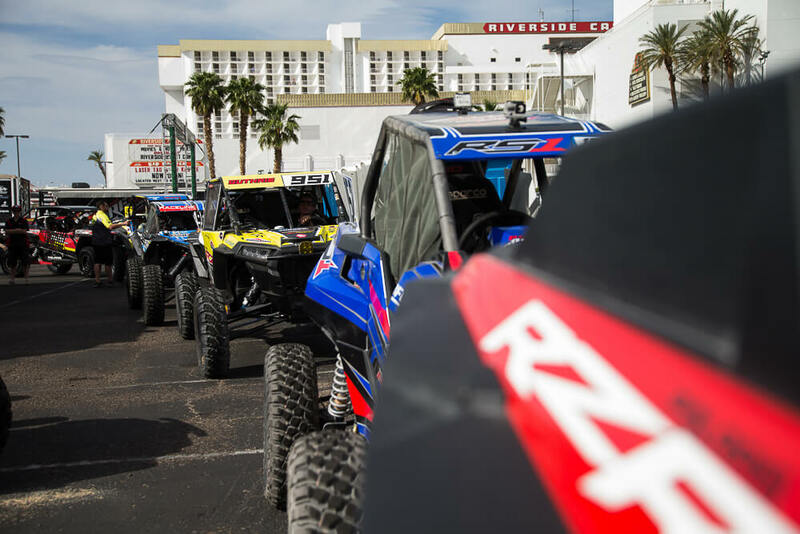 The festivities continue on Friday with the massive AZ West UTV Festival with the largest collection of UTVs, parts, and accessories on the planet in the front lot of the Riverside Resort and Casino from 8am to 6pm. The Dirt Co. 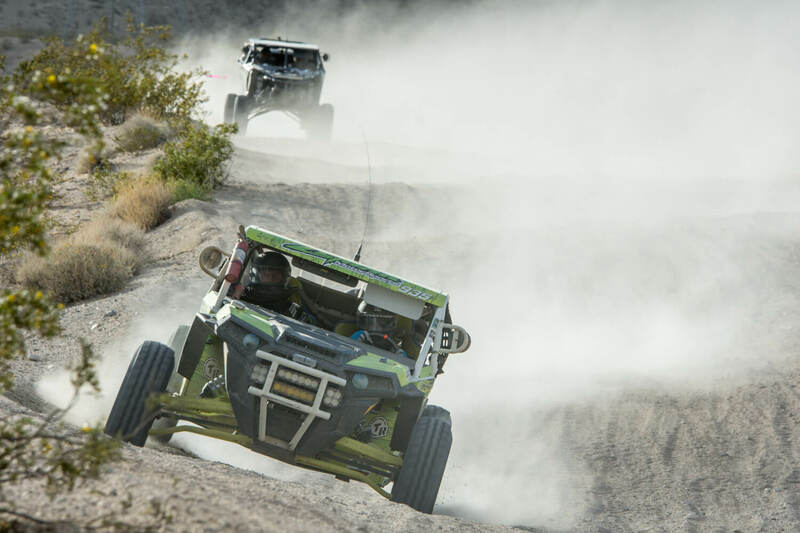 Poker Run takes place from 8:00am -10:30 on the Best in the Desert marked race course. Those interested are encouraged to register early as this event has limited space and sells out every year. On site registration opens at 8:00am at the start line. The Dirt Co. Poker Run is immediately followed by the Youth racing from 11:30am – 3:00pm. 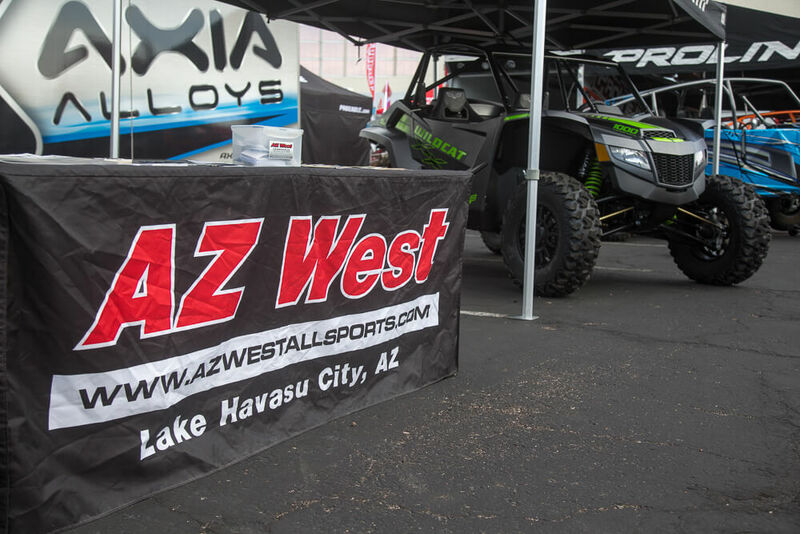 Back at the AZ West UTV Festival, the Professional & Kids Pit Crew CHALLENGE Presented by The FAB School starts at 4:00pm pitting top UTV teams in an exciting head to head battles to determine who is the fastest pit crew in UTV Racing. 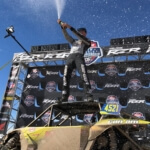 A detailed schedule, hotel information, spectating information, race rules, and more information is all listed at www.UTVWorldChampionship.com. More race related information can be found at www.BITD.com..